The China National Convention Center (CNCC) opened in October 2009 to provide international convention and exhibition facilities. It was originally used for the 2008 Beijing Olympics Games. CNCC is the chosen location for GMIC Beijing 2015 from April 28-30. CNCC provides approximately 22,000 sqm of exhibition space, a grand ballroom that holds up to 3,000 people and a plenary hall of 6,400 sqm. The center is its 100 meeting rooms which are equipped with cutting-edge technology and facilities. The CNCC is located at the heart of the Olympic Green adjacent to the National Stadium (Birds Nest), National Aquatics Center (Water Cube) and the National Indoor Stadium. 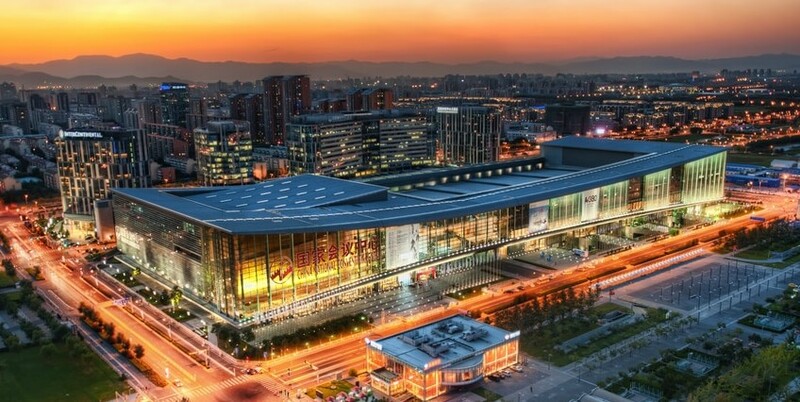 As China’s largest state-of-the-art convention center, the CNCC continues to be the perfect venue for GMIC.